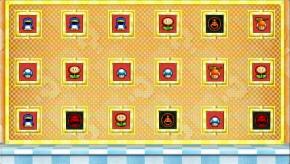 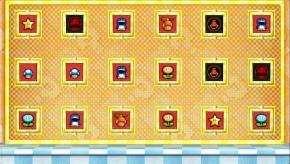 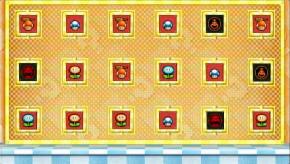 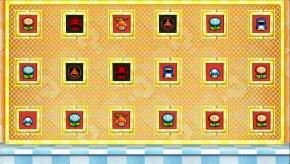 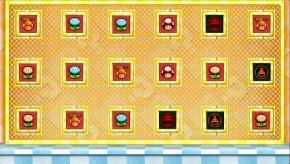 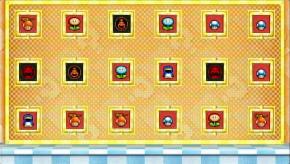 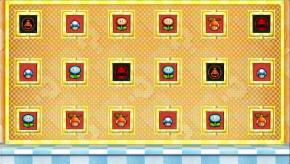 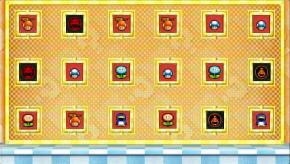 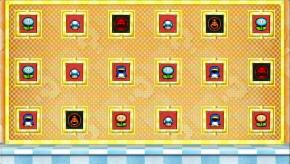 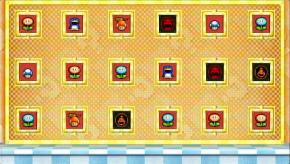 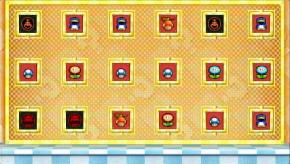 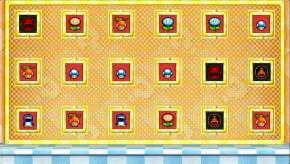 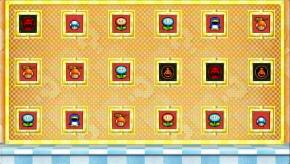 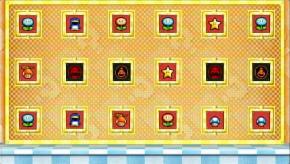 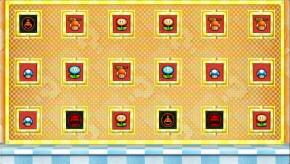 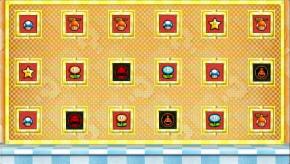 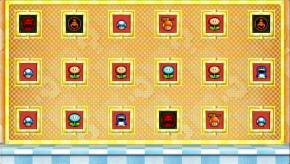 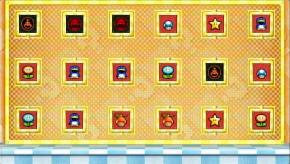 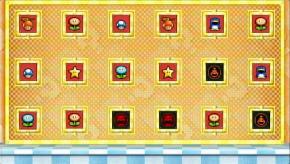 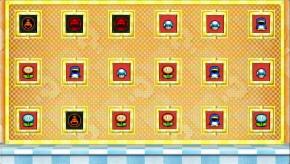 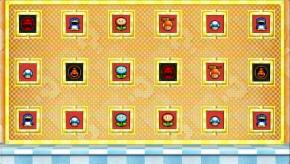 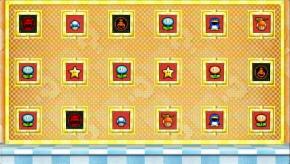 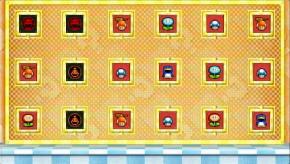 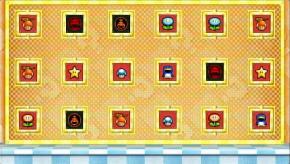 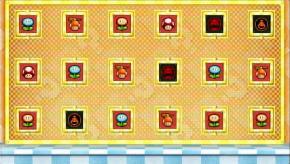 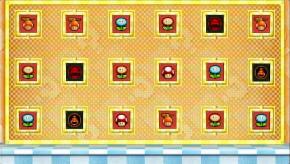 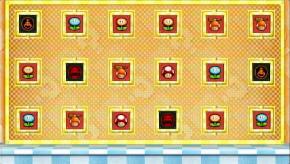 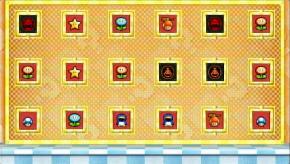 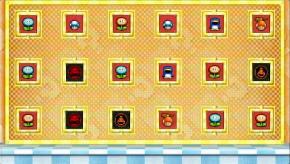 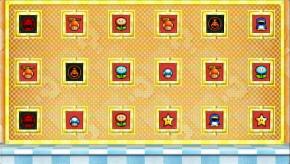 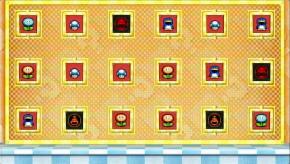 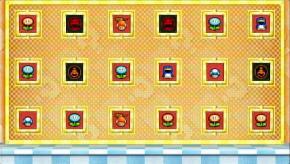 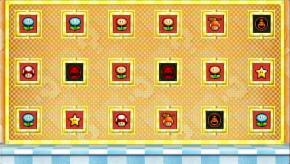 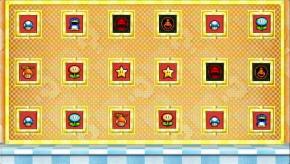 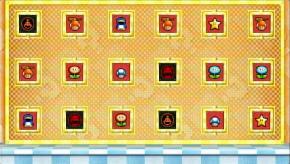 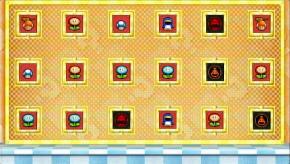 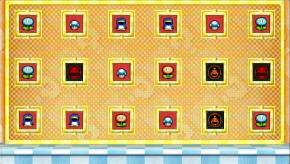 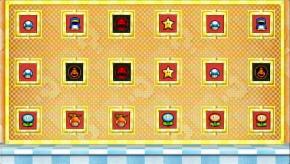 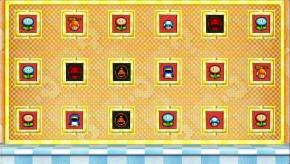 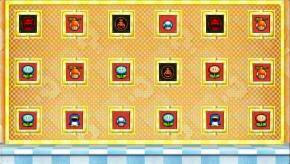 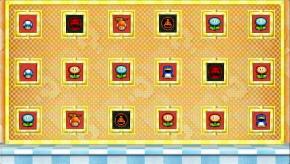 I was wondering how to get all the matches in on the mushroom houses in Super Mario Bros Wii. 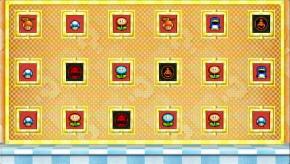 Sure enough there are patterns and here they are. 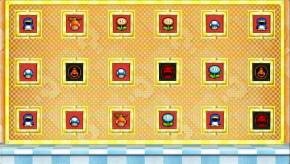 OMG I LOVE IT THANK YOU SO MUCH I LITERALLY SCREEN SHOTED EVERY SINGLE ONE THANK YOU ??????? 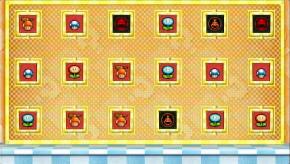 There are houses on 9? 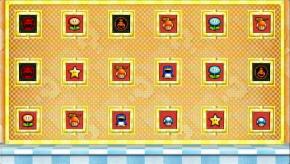 Let me check. 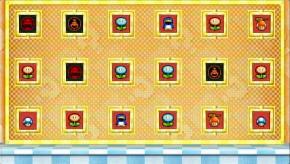 You can unlock a house in the first spot by ending a multiplayer on matching last digits in the time 22-88 for red house, or in single player by rescuing toad. 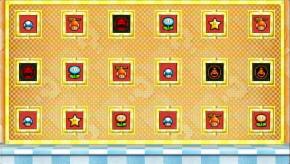 They are different patterns than the other worlds.